We had a pleasant surprise this afternoon, our Android device reported an update for the DJI GO 4 app. The changelog included a few specific feature updates for drones like the Mavic Pro and Inspire 2, but there was one little note that stood out for us, offline maps. The most exotic places in the world to take a drone with a camera are far from major centers, often far from cell phone towers. Being in a hard to reach location is no excuse to not have working maps for your flight, and DJI has made this possible in their new app today. 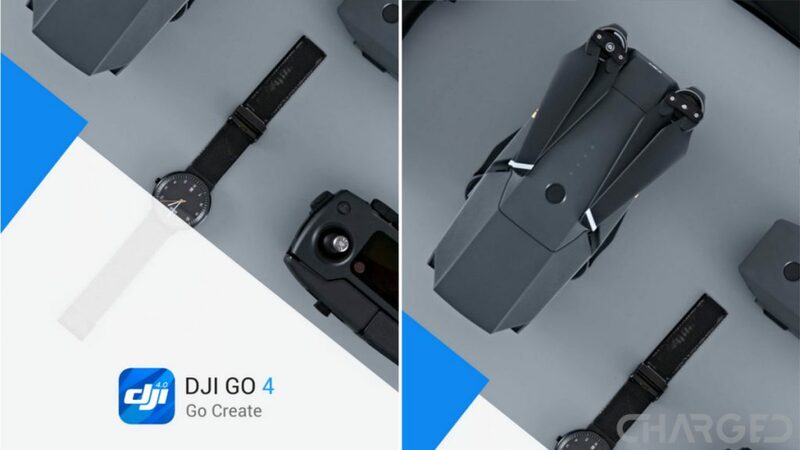 For the most part, Inspire 2 owners are the real winners with the February 23 update to version 4.0.3 of the DJI GO 4 app for Android. 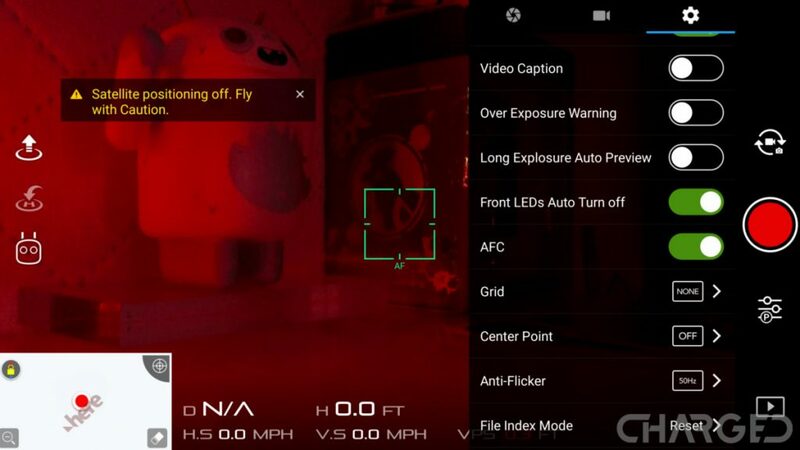 Detailed settings and added features for smart flight features are great, but FPV display mode for your smartphone is perhaps the most fun. Mavic Pro owners get just a little AFC switch along with notifications for installing or removing the new propeller cage. Actually, that AFC switch is pretty important, standing for Auto Focus Continuous. If you are like me, you often mess up your perfect sweeping, yawing, rising, camera tilting video capture movement when you try to hit that auto-focus button on the back – no more, just turn on AFC for that shot. I’ll let you know how well it works after some air time with it. Offline maps is what I wanted to talk about. 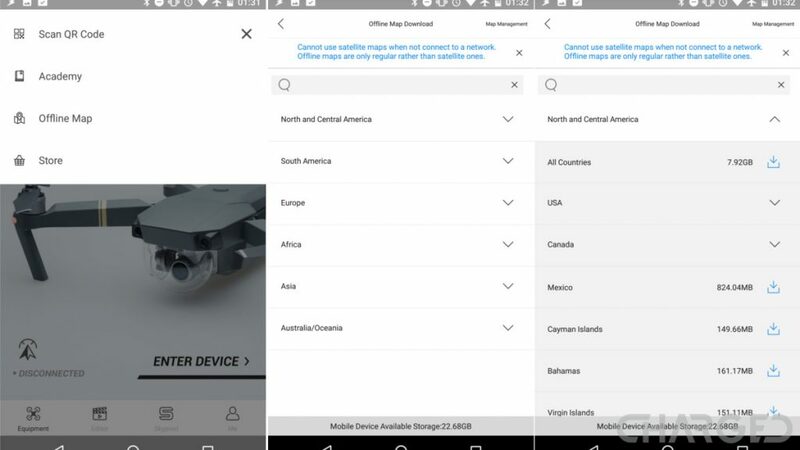 This is not a manageable download area like you would do in Google Maps on your phone, instead you choose an entire U.S. State, for example, and download. Oregon is 300MB for me. There is a note that only regular maps are available offline, satellite mapping is reserved for online use. We’ll get out and fly as soon as the rain and snow stop falling, until then, anyone out there have thoughts on the update to DJI GO 4?